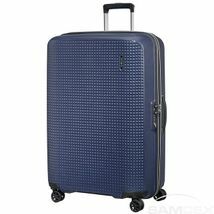 Samsonite - Pro-DLX5 Upright 55Exp. 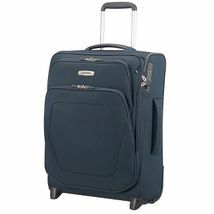 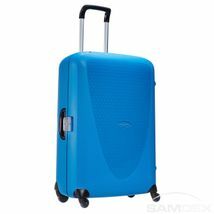 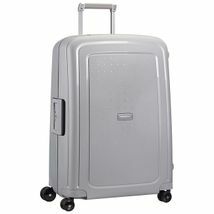 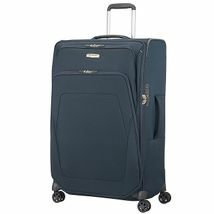 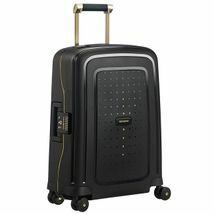 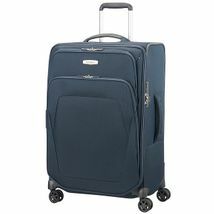 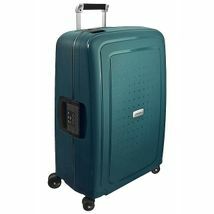 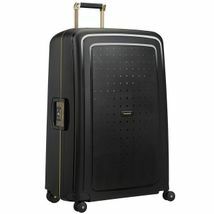 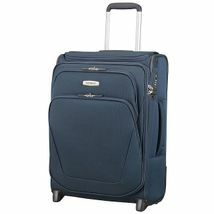 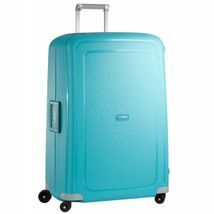 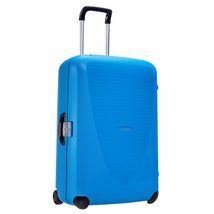 Samsonite - Prodigy Spinner 55 Exp. 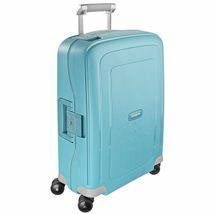 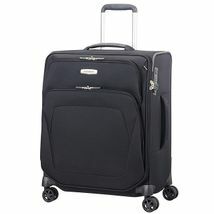 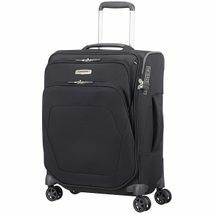 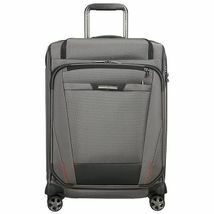 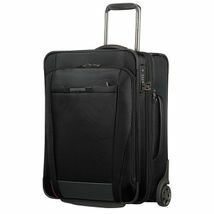 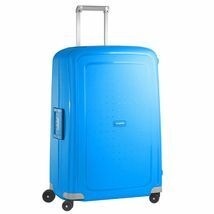 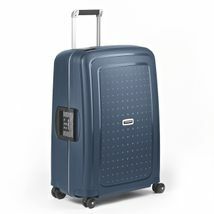 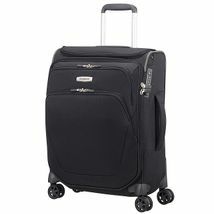 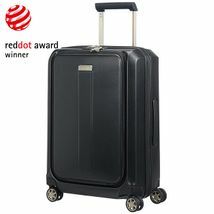 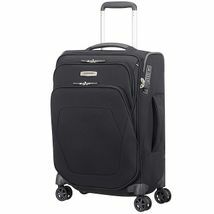 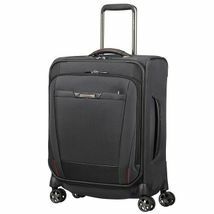 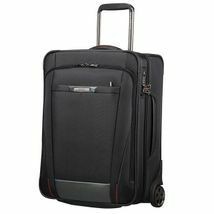 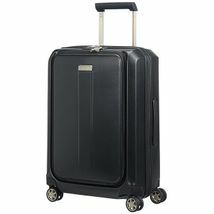 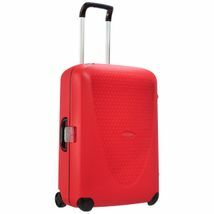 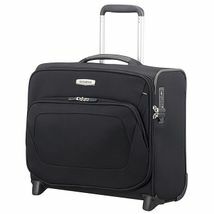 Samsonite - Spark SNG Rolling Tote 16"
Samsonite - Spark SNG Spinner 67 Exp. 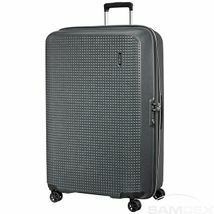 Samsonite - Spark SNG Spinner 79 Exp. 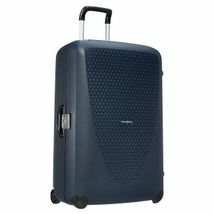 Samsonite - Spark SNG Spinner 82 Exp.